those who are experienced, they’ll find the taste of the tokes somewhat similar to black tea. How to Grow Jesus OG Seeds Pot Plants? Both neophytes and veteran growers would be delighted to know that this sanctimonious marijuana strain grows fast as well as produces a good harvest of buds. You can cultivate the strain in pots and containers, placing them on the terrace of your home or in the verandah. Alternatively, the Jesus OG breed also develops prolifically in a grow room or in a hydroponic setting provided the prescribed conditions of illumination, hydration, and feeding are maintained. The buds appear on the branches 49-63 days after cultivating the strain indoors and by the end October to middle November when grown outside. 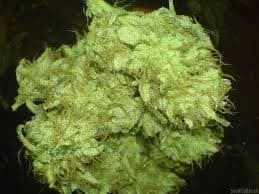 You can choose from two chief phenotypes, a Kush dominant strain that is highly popular amongst growers and the other whose buds give off a strong lemony aroma owing to the presence of limonene in high levels. 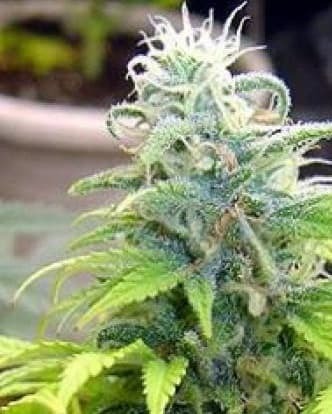 The buds appear on the branches after 49-63 days of cultivating the strain indoors and by the end of October to middle November when grown outside. 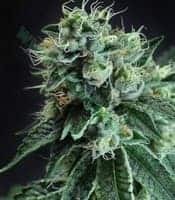 You can choose from two chief phenotypes, a Kush dominant strain that is highly popular amongst growers and the other whose buds give off a strong lemony aroma owing to the presence of limonene in high levels. The plants not only need the appropriate types of nutrients but also in balanced amounts. Providing too much nourishment will lead to ‘nutrient burn’ syndrome that you will be able to distinguish by the yellowing of the leaf tips. On the other hand, adding too little nutrients will cause curling and stunted growth. If you are harvesting in soil, you can prepare your own compost or buy branded bottled nutrients. Hydroponic growers can get best results if they pour a teaspoon of blackstrap molasses while watering the plants. See to it that the plants growing outdoors and indoors get sufficient sunlight and grow light illumination respectively. Control the growth of plants and add the prescribed amount of nutrients as well as monitor the growing environment. Do not harvest too early or too late. New stoners could find the psycho-activeness of Jesus OG that could overwhelm them. As for those who are experienced, they’ll find the taste of the tokes somewhat similar to black tea. You’ll relish the lemony tang of the strain and the vapors will have a becalming effect on you, leaving you feeling re-energized and refreshed. 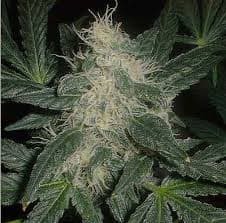 The Jesus OG strain has a characteristic Kush zest with delicate hints of fruity and citrusy essences. Stoners will also be able to make out nuanced undertones of sweet and earthy flavors.